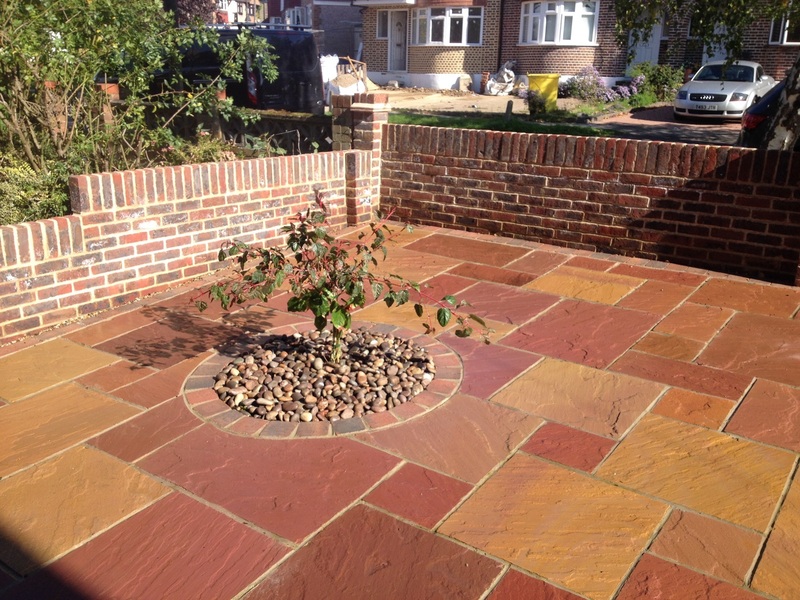 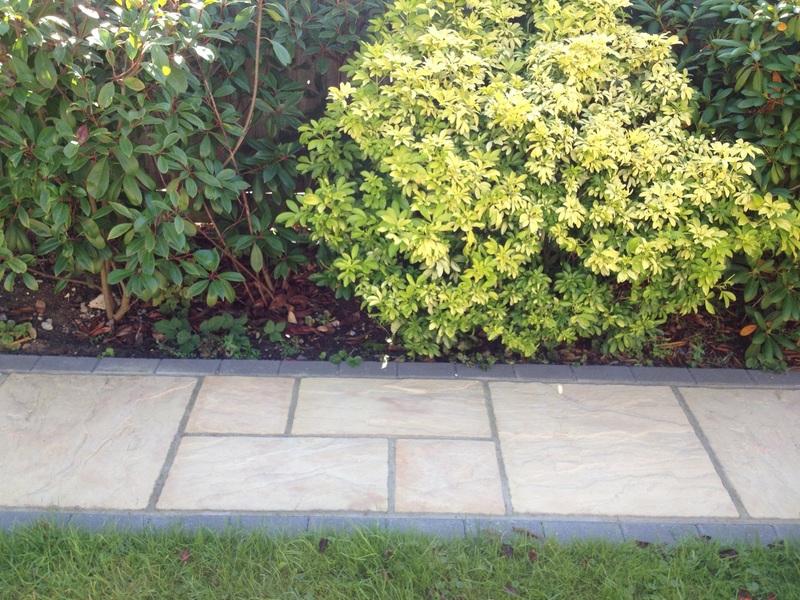 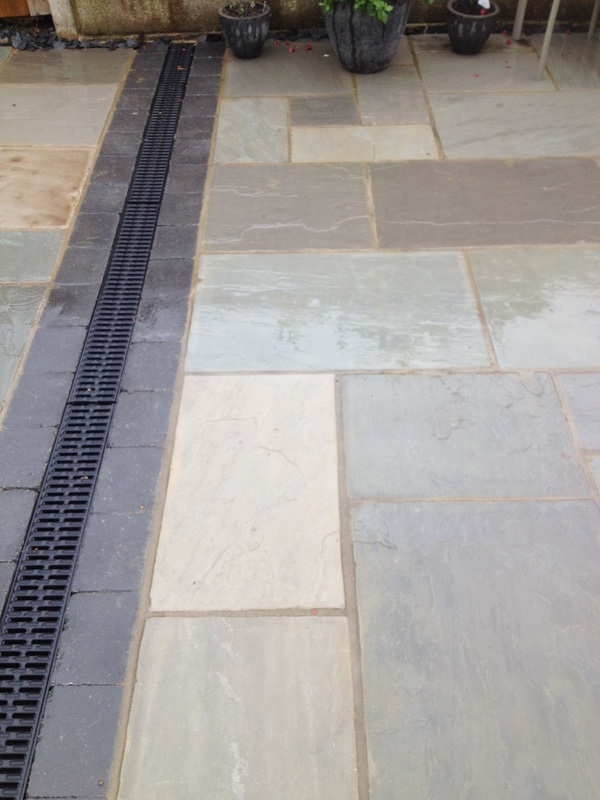 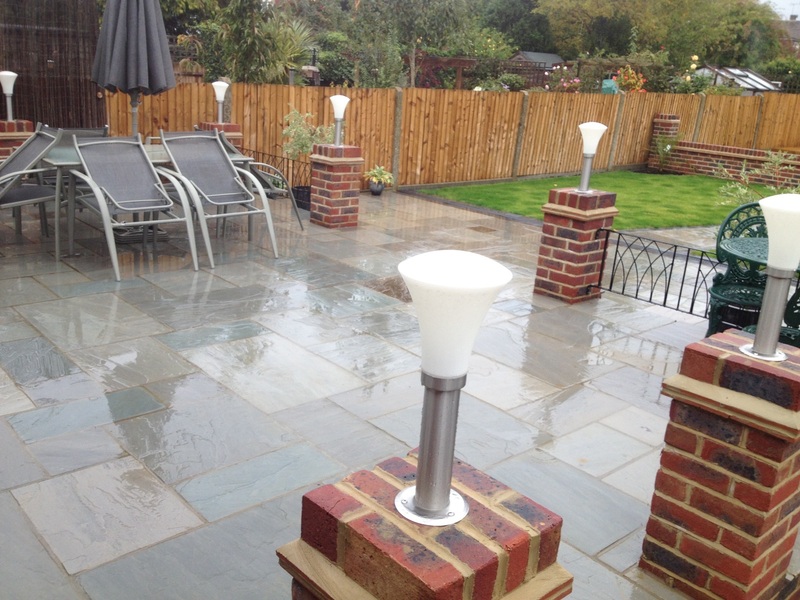 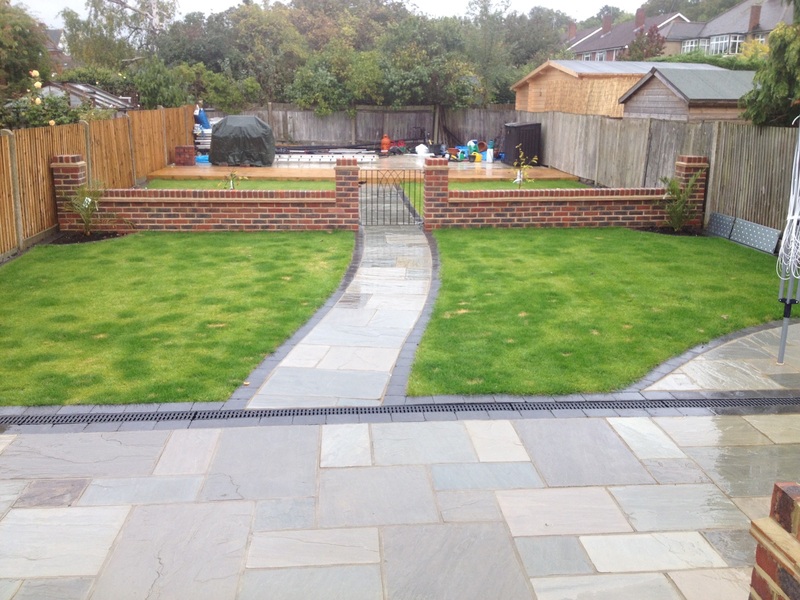 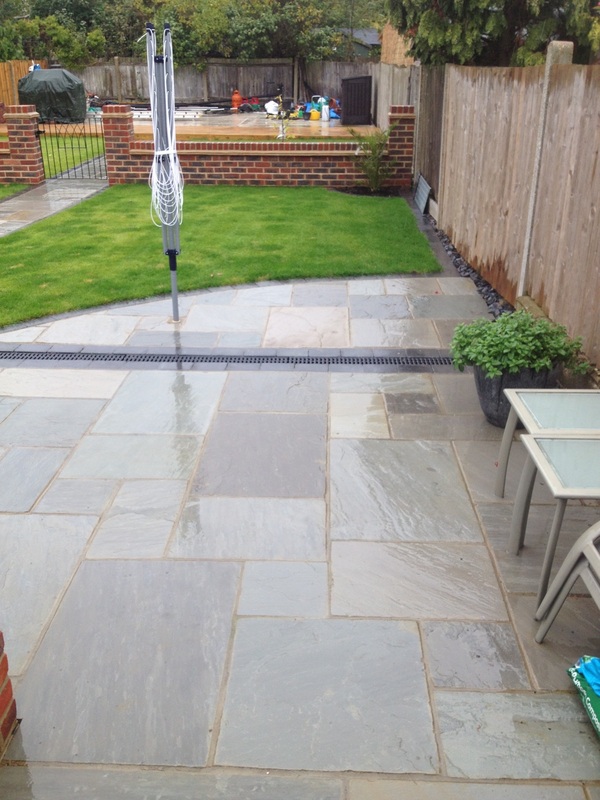 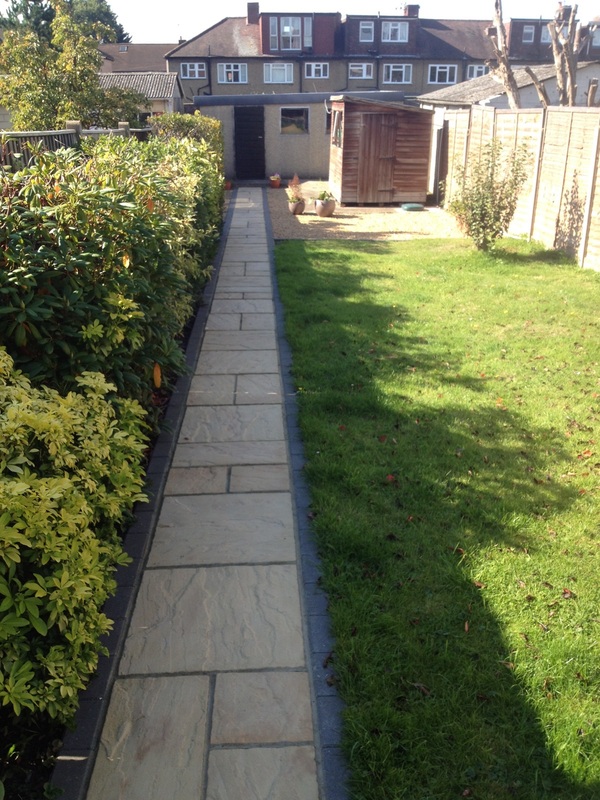 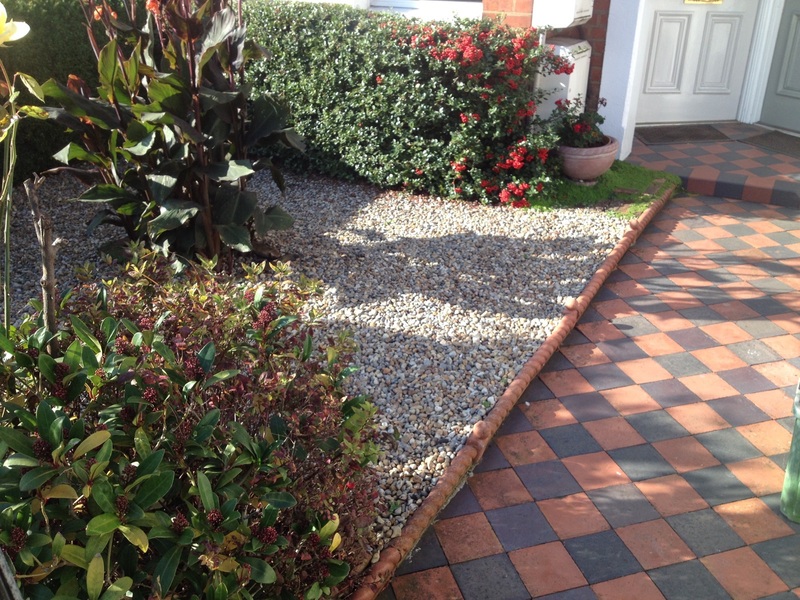 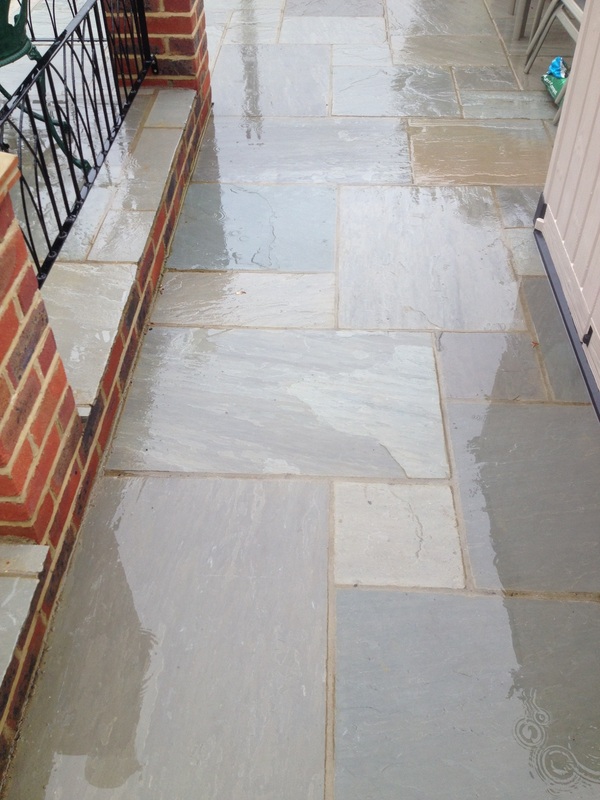 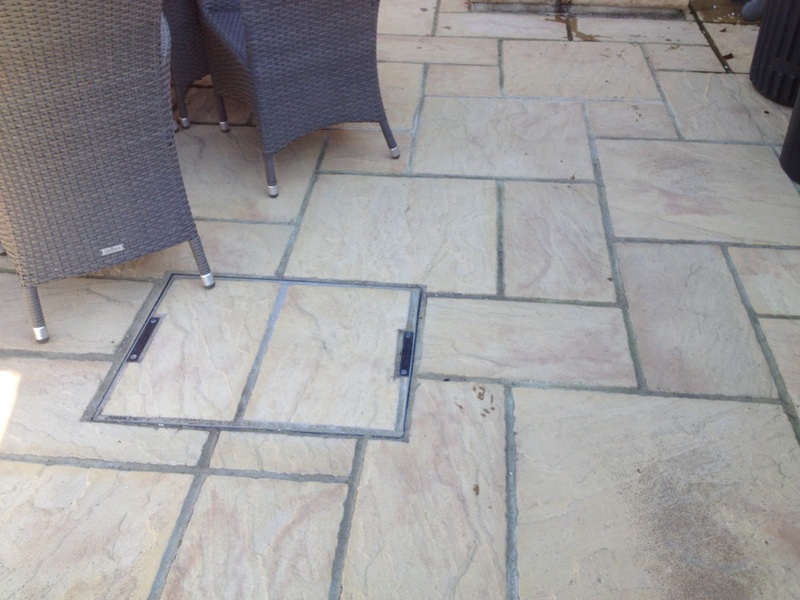 Creating a patio in your garden rejuvenates your home. 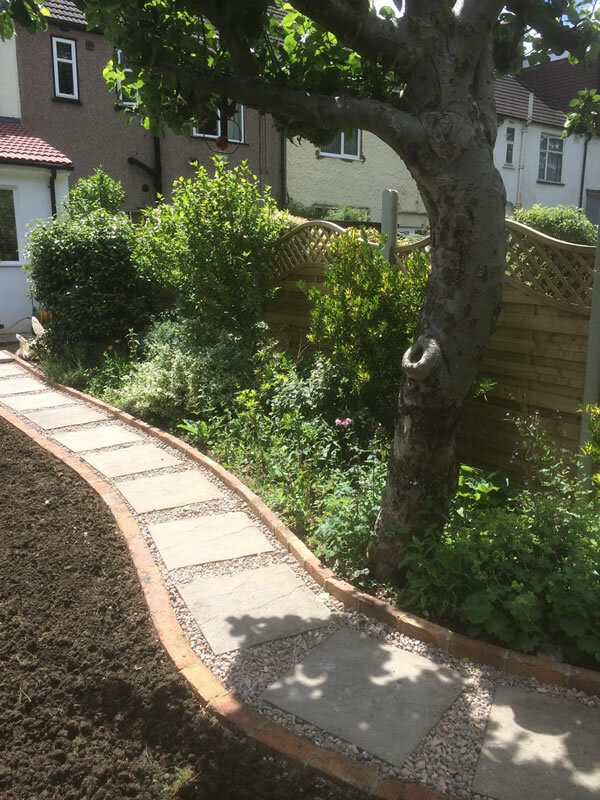 By making improvements to your garden in this way opens up your home, making it feel bigger all year round – not just during the summer. 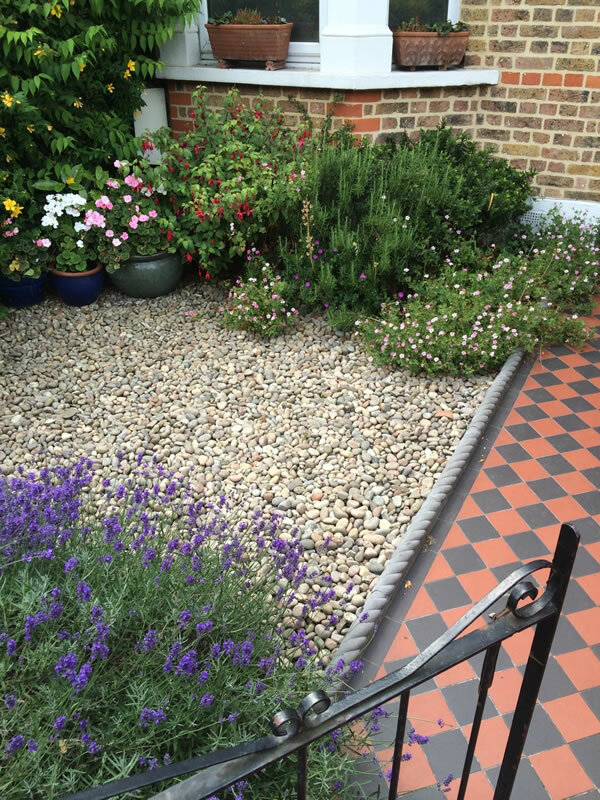 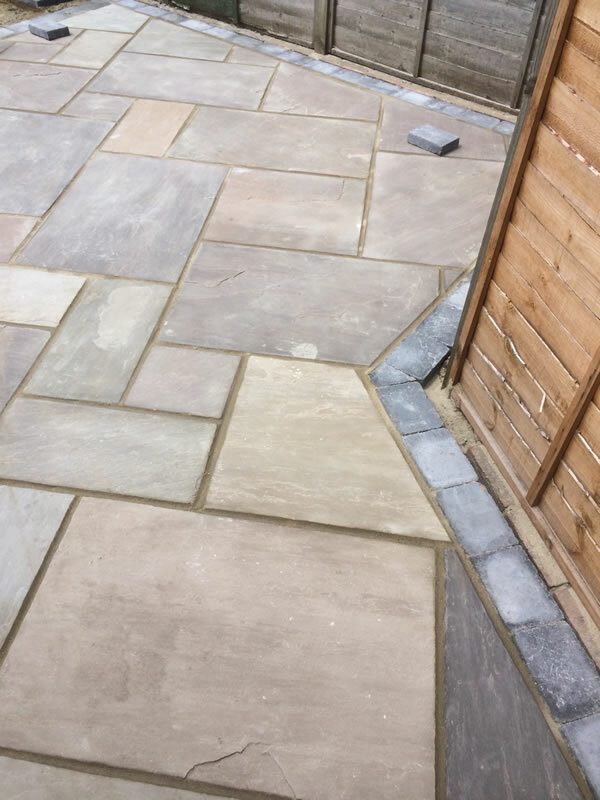 We work with you to create a garden that you really want: you may want to create a spot that offers the most privacy from neighbouring windows, or sitting in the sunniest spot in the garden might be more important. 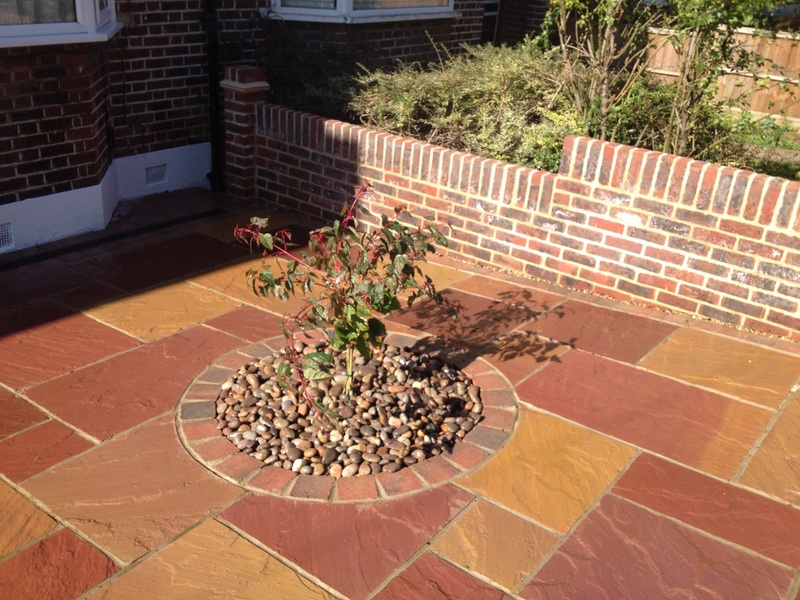 Whether its a small area that you think isn’t pretty enough to make into a garden or a large area that you want to create as a centrepiece – we can help you with your design. 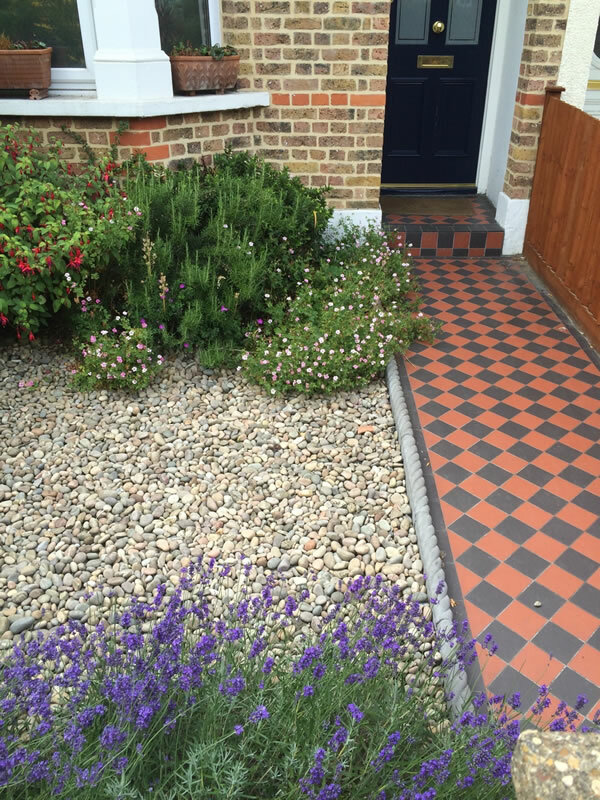 We recycle our waste and keep our carbon footprint to a tiptoe!